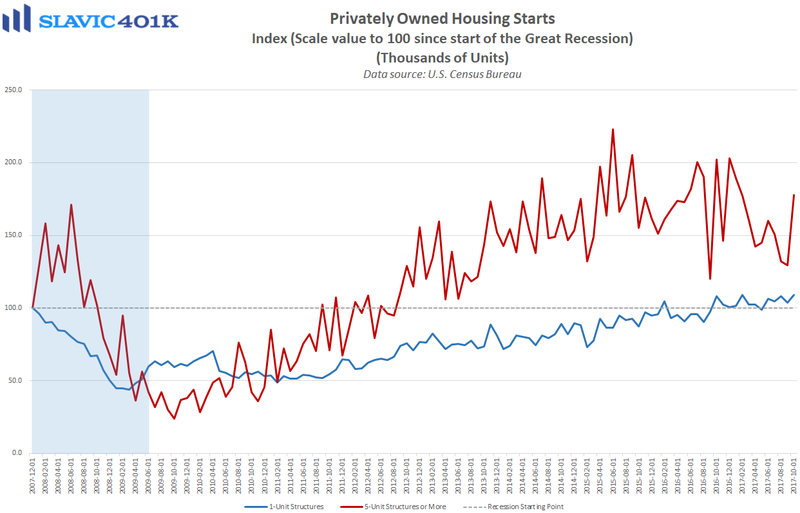 A new report from the U.S. Census Bureau showed that privately-owned housing starts in October grew at a seasonally adjusted annual rate (SAAR) of 1.290 million units. 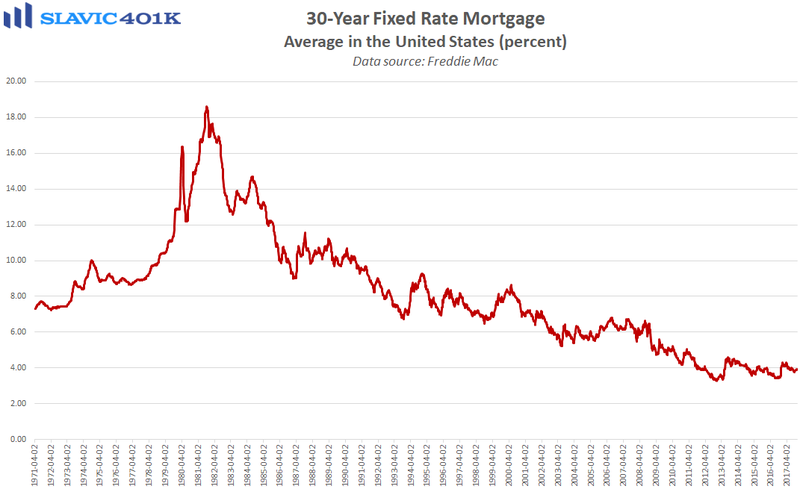 That was a 13.7 percent jump from September’s upward-revised print, the first monthly increase since May, and much better than economists had anticipated. 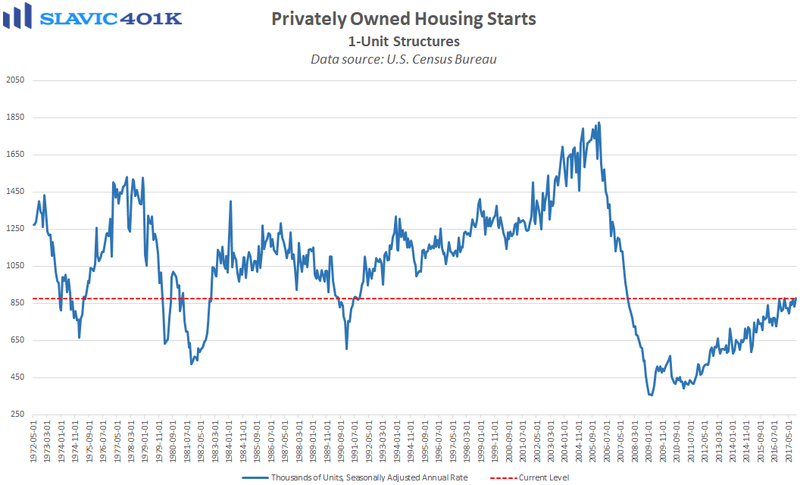 Most of the strength occurred in multi-family (rental) housing starts, which surged by 37.4 percent last month, but single-family starts also rose by a healthy 5.3 percent. 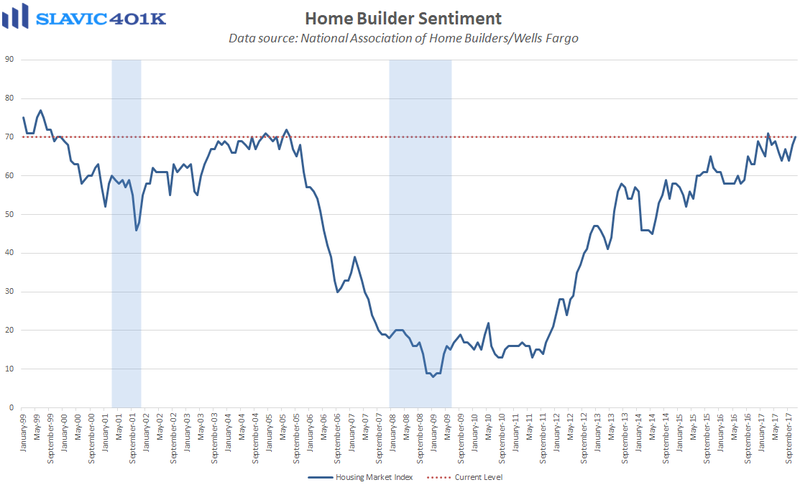 Regionally, housing starts fell in the West (-3.7 percent) in October but lifted in the Northeast (+42.2 percent), the Midwest (+18.4 percent), and the South (+17.2 percent).